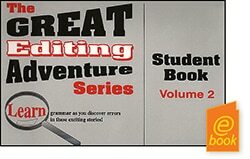 Each volume in the series has a Teacher Book and a Student Book. 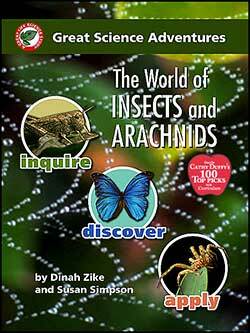 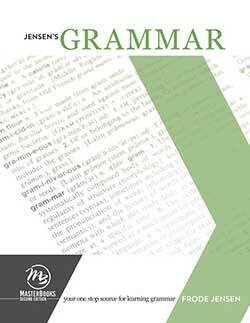 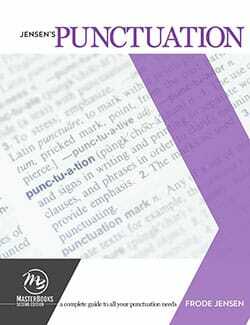 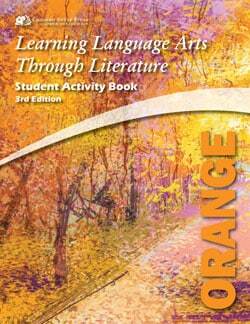 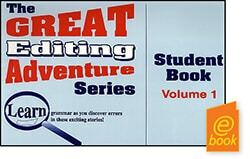 There are two volumes for grades 4-6. 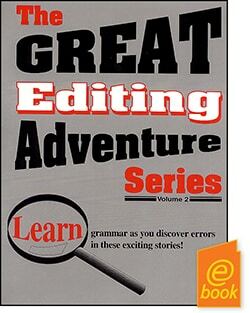 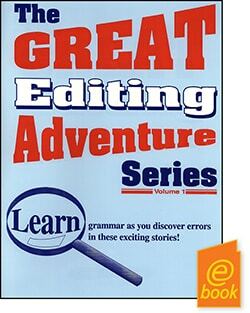 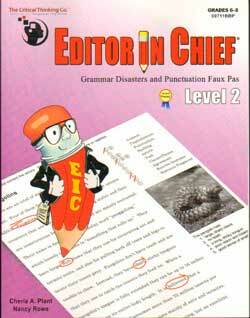 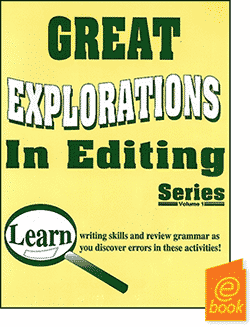 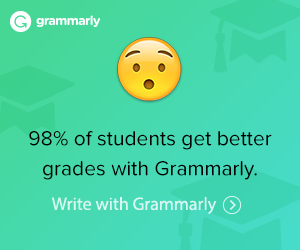 For grades 7-9, try the Great Explorations in Editing. 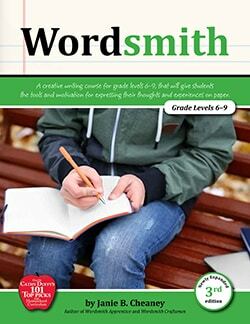 Having all the student answers in one book saves valuable teacher time when grading their work.